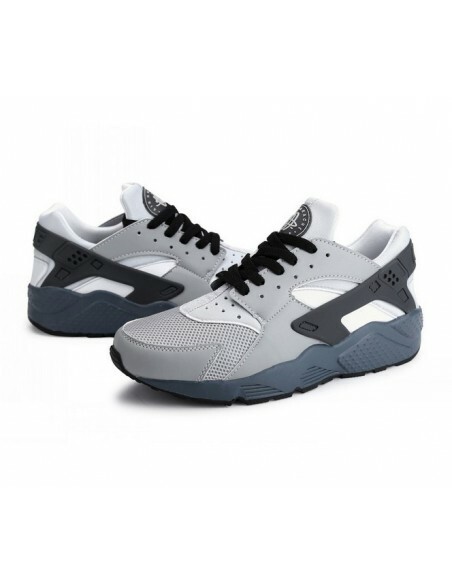 Men's Nike Air Huarache shoe was originally designed by Tinker Hatfield in 1991. He was inspired in american natives' sandals. This sneakers changed the rules as it has got a neoprene sleeve similar to a sock which fit properly to the foot and allows to enjoy a tight personal fit.